"It's in your hand, your eye, the only way to learn to paint is to paint. What makes an artist isn't necessarily skill or talent, it's something else. A lot of people have a considerable ability to draw or paint but aren't interested in approaching it in a serious or thoughtful way. It's far more important to me to learn to see what is essential and paint from the heart. If the viewer is sensitive they will respond to the emotion you put into it." 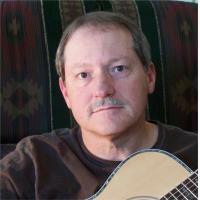 Clifford T. Bailey was born in Youngstown, Ohio in 1952. He began exhibiting his work in 1971 at the Martin Gallery in Scottsdale, Arizona. Bailey is primarily a self-taught painter who begain painting full time in 1980. He has won numerous First Place and Best of Show awards in national exhibitions including Best of Show and First Place Oil, respectively, in the 2009 and 2010 Western Spirit Art Shows. 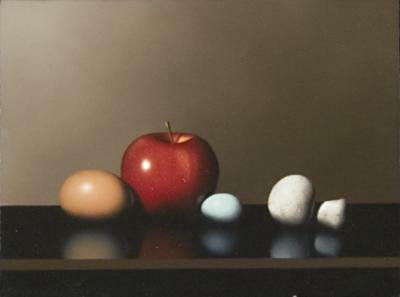 In 2010, he received the Director's Purchase Award in the National Small Oil Painting Exhibition in Wichita, Kansas. Bailey's work is in hundreds of private and corporate collections including: Con Agra, Swift, Burlington Railroad and Beatrice. 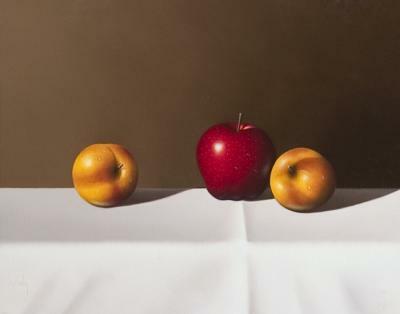 His still life paintings are small and reminiscent of the Old Masters with contrasting dark and light tones and subject matter such as perfectly rendered fruits, eggs or a pewter goblet with subtle reflections on a shiny tabletop and droplets of water. Each is a careful study, not only a realistic rendering of the subject, but also of the technique and craft of applying oil paint to canvas.